Ladies – I do them too! I’m not throwing stones, believe me. I’m just pointing out little changes that we all have to make in order to give our skin the best chance possible. 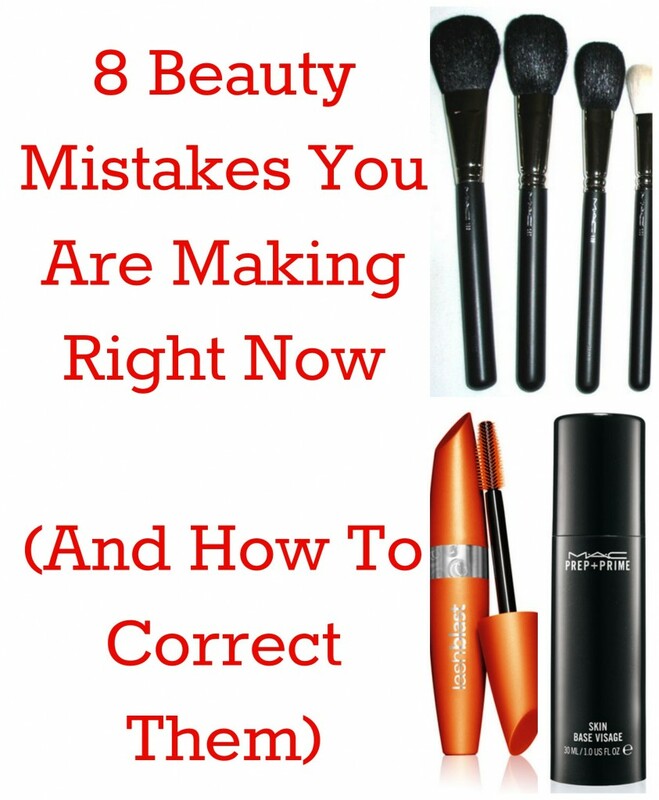 Beauty Mistake: You aren’t cleaning your makeup brushes weekly. 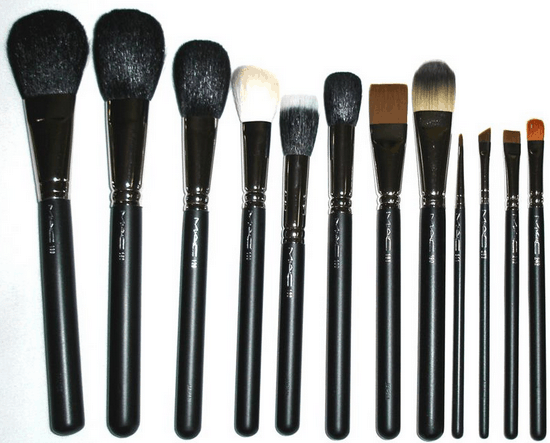 Beauty Fix: Watch this video to learn how to properly wash your brushes. Beauty Mistake: You aren’t replacing your eye makeup every three months. 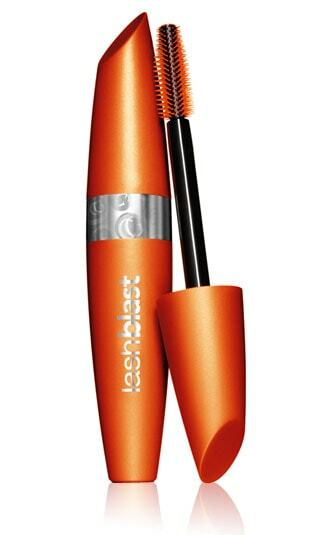 Beauty Fix: To avoid bacteria growth, mark your calendar and throw away your tube regardless of how much mascara is left. 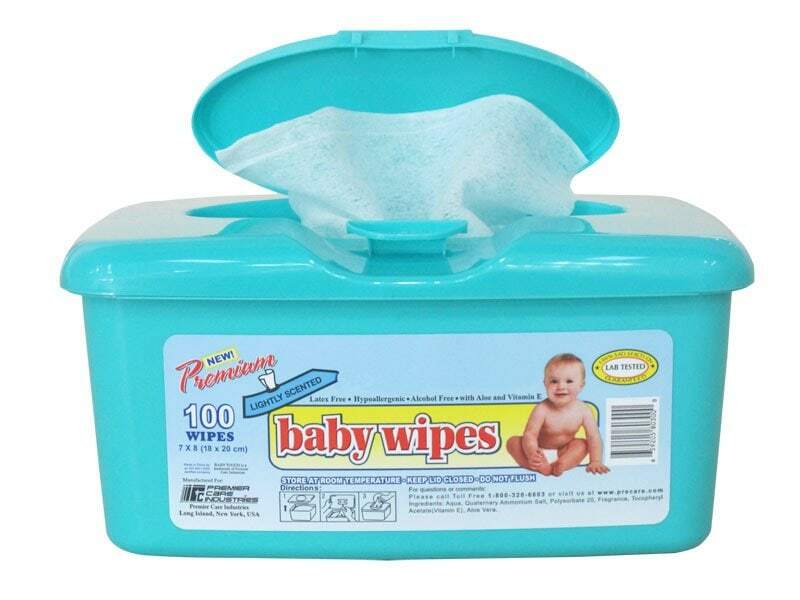 Beauty Mistake: You are using baby wipes to take off your makeup. Beauty Fix: Either use makeup remover wipes OR the preferred method — soap and water — to wash off your makeup. 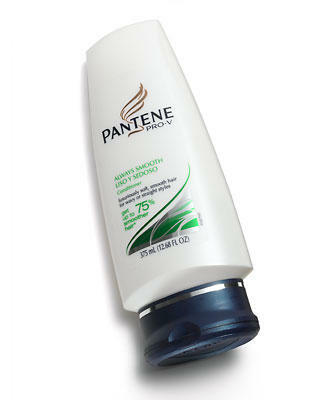 Beauty Mistake: You are putting conditioner on your scalp. Beauty Fix: Concentrate on just the ends. Your scalp produces enough natural oils and does not need additional help. 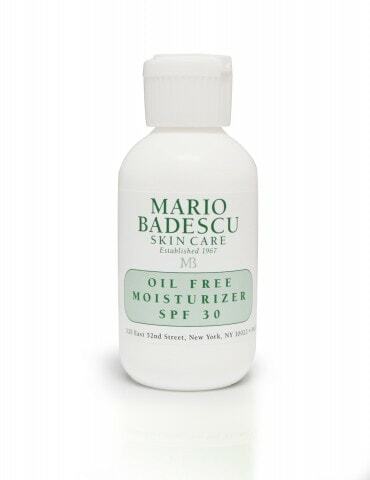 Beauty Mistake: Your daily moisturizer does not have SPF in it. Beauty Fix: Make the switch! It’s important to have SPF on at all times – even during the winter. Beauty Mistake: Your skin routine stops at your jawline. Beauty Fix: Rule of thumb. What you do to your face must be done to your neck. Beauty Mistake: You aren’t using toner. 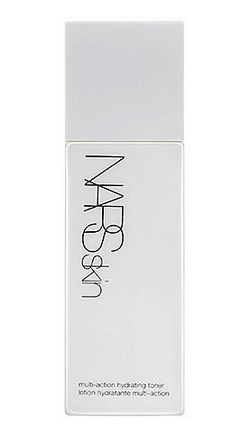 Beauty Fix: Toner refines pores, gets rid of excess soap and oil, and clears the way for smoother makeup application. 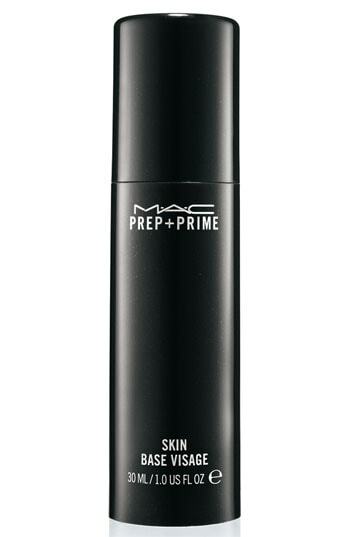 Beauty Mistake: You aren’t using primer. Beauty Fix: Does your makeup all come off by noon? That’s because you aren’t starting off with primer! It’s the foundation all women over 30 need prior to makeup application. Oops….last comment had bad link to blog. In addition to “what you do to your face, do to your neck”. Also do to the back of your hands as you have the same type of skin there too! The back of your hands will age the same as your neck. Great tips. Guilty of a few of these. Thanks for sharing very helpful tips here. Now I am going to use these tips on regularly basis. I will change my eye make in every three months. Usually I don’t do this.